Approx. 70 pieces per lb. 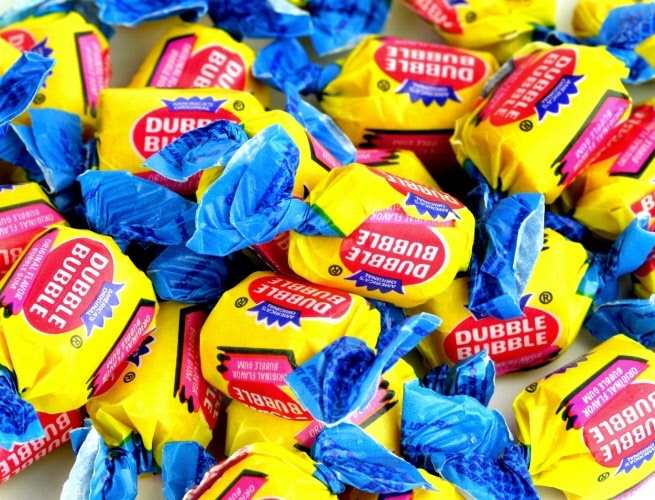 The well known barrel shaped gum. America's #1-selling twist-wrap gum. Great for parties, piñatas, goody bags and on the go!